Provide comfort for the family of Nella D'Agostino with a meaningful gesture of sympathy. God called our mother peacefully on March 17, 2019 at the age of 82 surrounded by her family. She is now reunited with her husband Orazio. Cherished by her loving and dear children, Vince (Antonella), Lino (Adriana) Cherished by her grandchildren Michael and Christian. Beloved sister to Domenico (Emilia) Pilarina (Tommaso) Rosaria (Berardo) Carlo (Vinia). She will be held dear in the hearts of her family, relatives and many friends here and in Italy. Visitations will take place at DeMarco Funeral Visitation Centre (8003 Weston Road, Vaughan, Ontario L4L 1A6 North of Highway 7 – 905-850-9500) on Wednesday, March 20, 2019 from 2-4 and 6-9 p.m. The Funeral Mass will be celebrated on Thursday, March 21, 2019 at 9:30 a.m. at St. David’s Roman Catholic Church at 2601 Major Mackenzie Dr. Maple. In Lieu of Flowers, if so desired donations can be made to the Cancer Society. To send flowers in memory of Nella D'Agostino, please visit our Heartfelt Sympathies Store. We encourage you to share your most beloved memories of Nella here, so that the family and other loved ones can always see it. You can upload cherished photographs, or share your favorite stories, and can even comment on those shared by others. 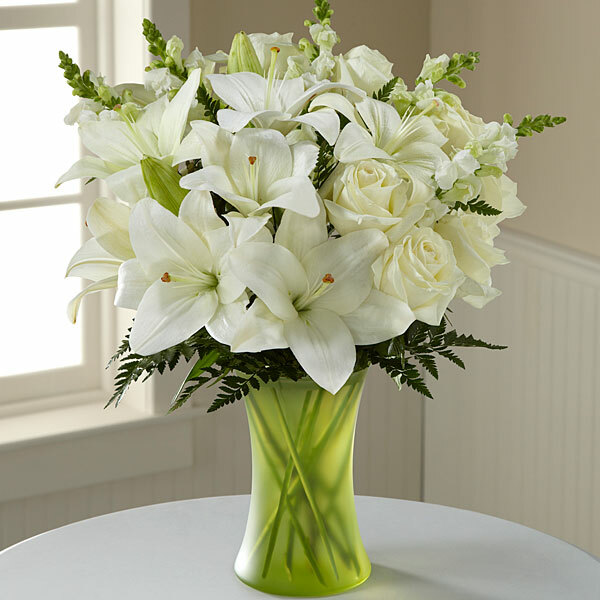 Provide comfort for the family of Nella D'Agostino by sending flowers. We are saddened by the news of Nella's passing. Our deepest heartfelt condolences to you during this difficult time. You are in our thoughts and prayers. Heartfelt Sympathies Store purchased flowers for the family of Nella D'Agostino.